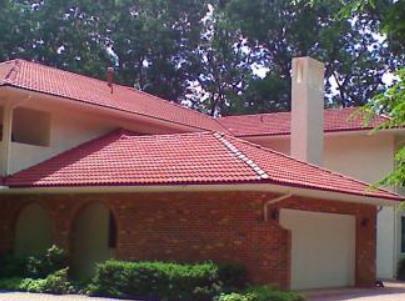 Pete Jennings & Sons is a leading provider of Roof Painting services. Our expert roof painters have years of experience and can make your home or building look great and more energy efficient. Pete Jennings & Sons roof painters are insured and have the required licenses and certifications to do any job where a proposal is provided.